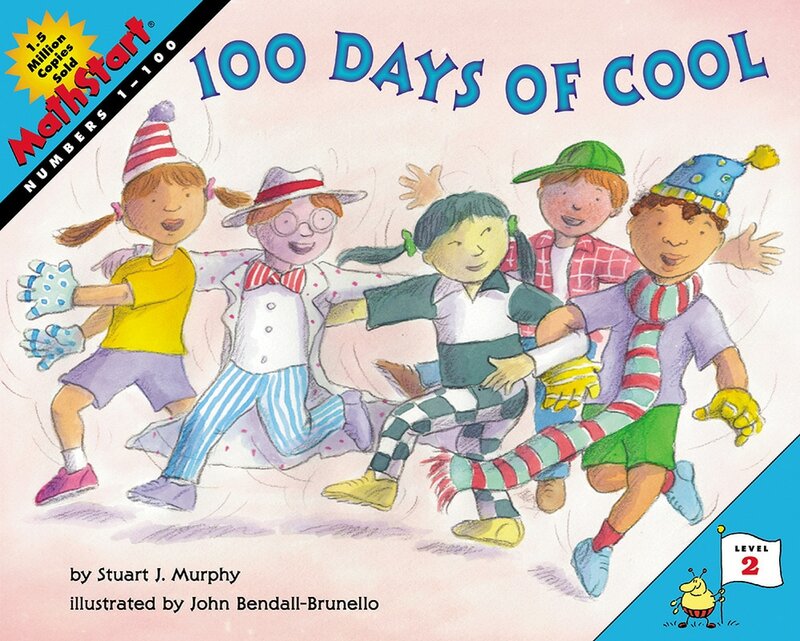 When Mrs. Lopez tells her class that they're going to celebrate "100 Days of School," Maggie hears "100 of Days of Cool" instead. Mrs. Lopez thinks that's a great idea, too. So for the next 100 days, Maggie, along with her buddies Nathan, Yoshi, and Scott, come up with 100 different ways to be cool. They wear funny glasses, fancy socks, decorate their bikes, even dress up in cloths from the wacky 1970s. A number line is used to keep track of their progress.